Brief Detail: ONGC Career making opportunity 2019. 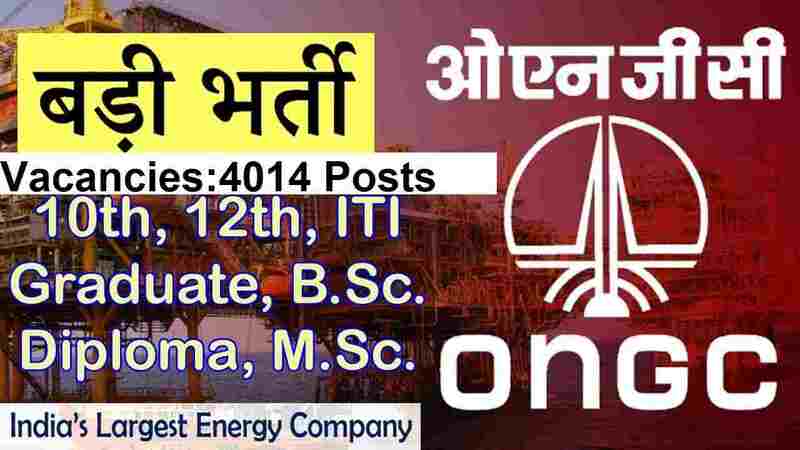 ONGC (Oil & Natural Gas Corporation Limited) invites technician and trade apprentices job applications from all eligible Indian candidates. 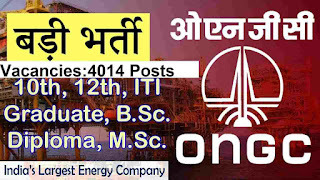 Those Applicants who are attracted in this vacancy can apply online for this ONGC Recruitment process 2019. Those who completed all suitability standards can read the Notification & Apply Online. 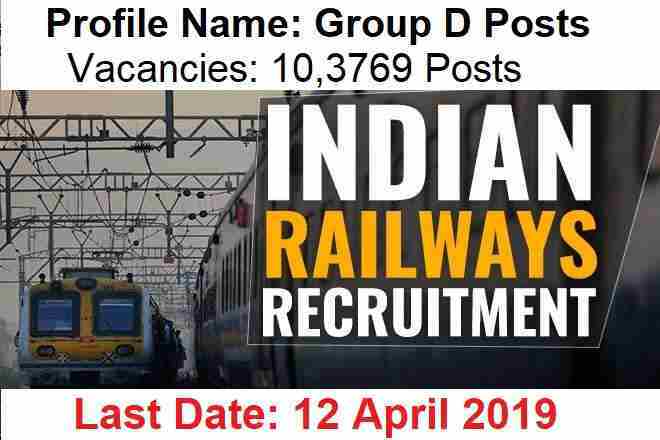 Introduction About these Railway Jobs: RRB introduce a new official notification for the recruitment of Group D posts. 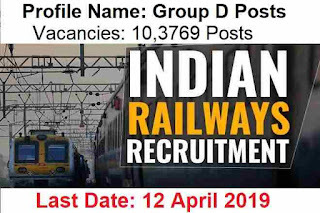 The various job profiles which are going to be filled up under this Railways recruitment process for Group D posts are: “ASSISTANT POINTSMAN, ASSISTANT BRIDGE, TRACK MAINTAINER”. More information related to these Railways jobs in India is given below in the various section. ü You can choose online payment Mode as well as Offline): Internet Banking/ Debit/ Credit Card/ UPI/ Challan. Bihar Government jobs for 550 Amin posts in the various district of Bihar. 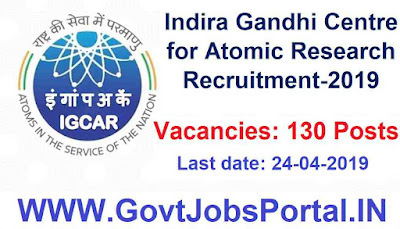 An official notification is out related to this recruitment process in which Government of Bihar is inviting all eligibility Graduate candidates to apply for this recruitment process. 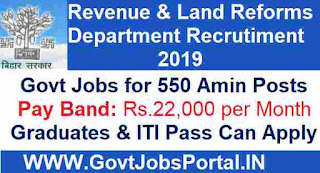 Revenue and Land Reforms Department is going to recruit these candidates in various offices in Bihar state. Those who have a degree or ITI certificate in Surveyor trade can apply for this recruitment process. 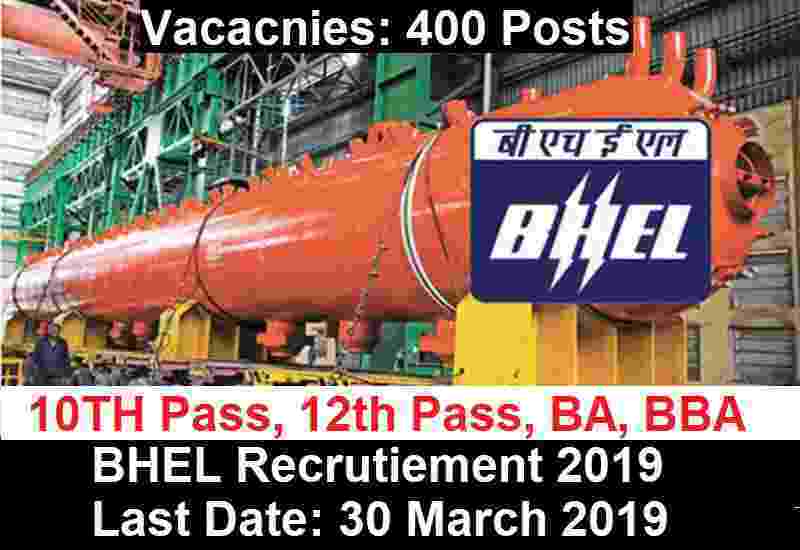 More information related to this Bihar Government jobs is given below in this article. Read it carefully before applying for this recruitment process. Only those applications will be accepted who satisfied all the eligibility Standards. UPPCL Recruitment for technician posts on regular basis. UPPCL is stands for “ Uttar Pradesh Power Corporation Limited” under Government of UP. UPPCL recruitment department is looking to heir fresher ITI pass candidates for these Government jobs under Government of UP. Great opportunity to all the applicants who have completed their ITI training from a recognized institute. 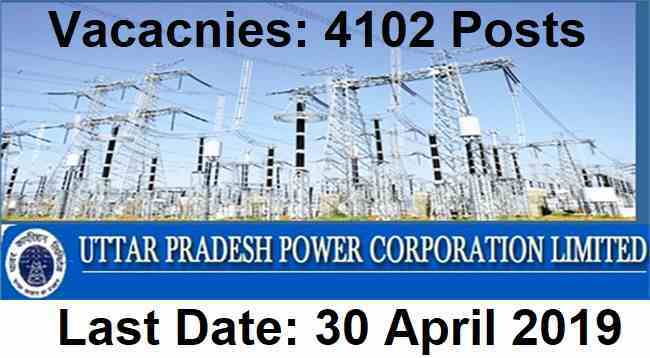 There are total 4102 vacancies of technicians under various trades including “Wireman, Electrician, Lineman, Electrical”. These all vacancies are going to be filled up under these trades. 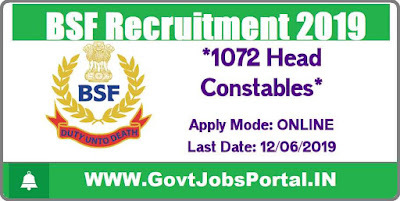 More information related to these Government jobs in UP is given below in this article. 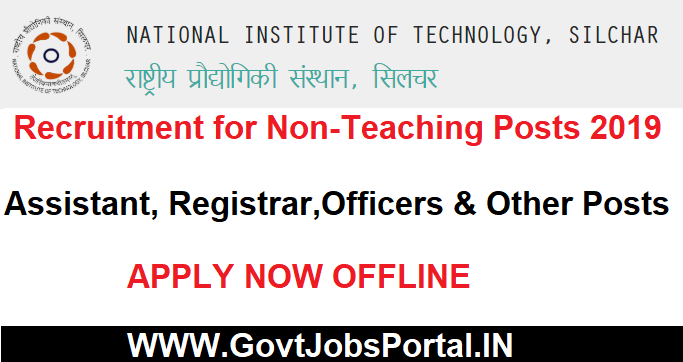 Read it carefully before applying online for these ITI Pass Government jobs in India. 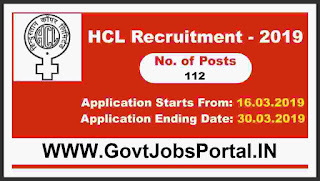 Educational Criteria: All fresher candidates who have completed their ITI training from a recognized institute and have knowledge of Computer can apply for this UPPCL Recruitment process 2019. Those who lies in between this above age criteria can apply for these Govt jobs in UP. 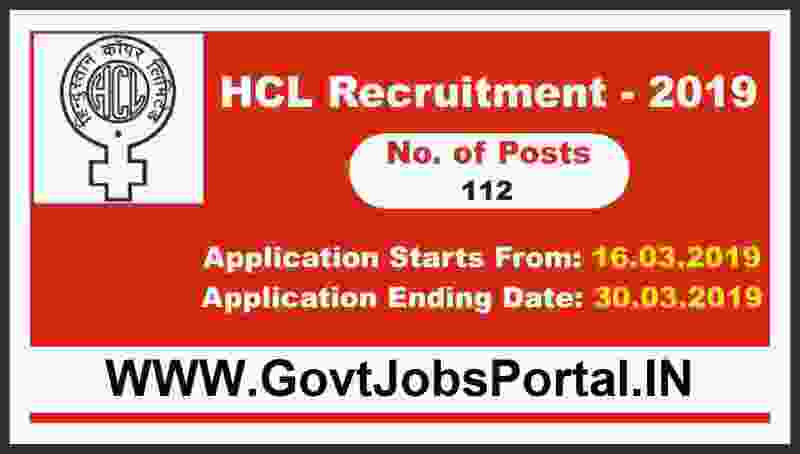 What is the Application Fee for Applying this UPPCL Recruitment? Candidates can pay the application fee through the online method only. Online methods includes: “Dedit cards/Credit Cards/Internet Banking”. You can choose any of these method for the payment of the application fee. 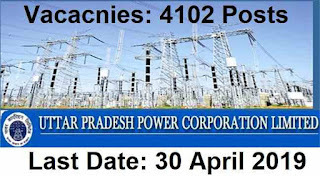 The procedure through which candidates can apply for this UPPCL Recruitment 2019 is online through the official website of the department. 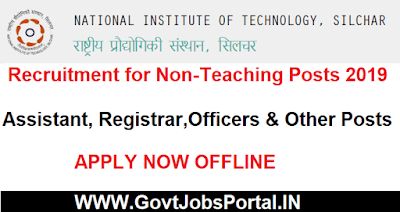 There is no other secondary way for applying these ITI Jobs in India. The application form for applying online will be activated on 1st April 2019. 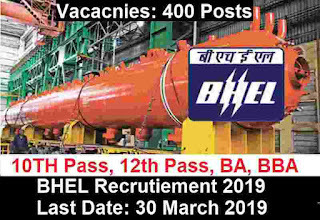 Candidates can apply online up to 30th April 2019. 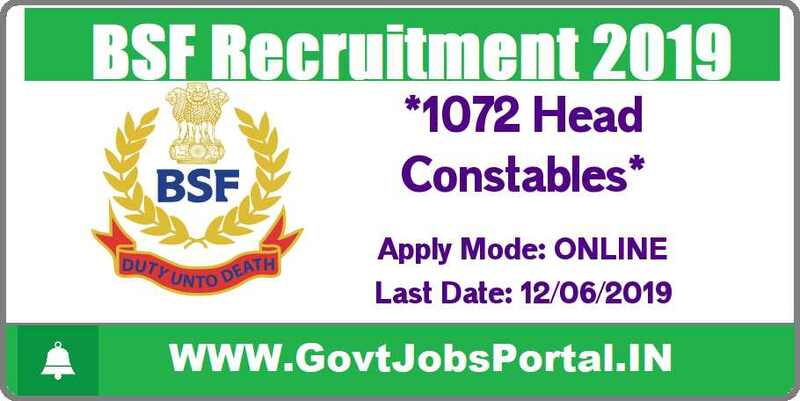 All eligible candidates can apply online between these dates. Check IMPORTANT LINK section below for reference links from which we take this information and the link for applying online. 1st April 2019 is the Start Date to Apply online. 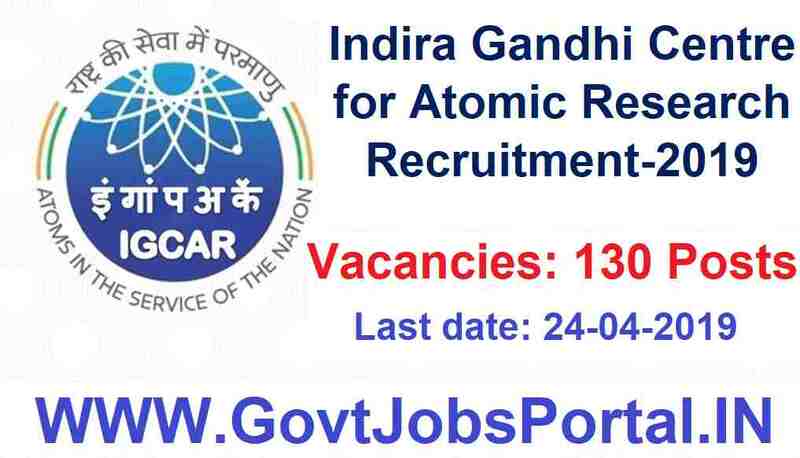 NPCIL Recruitment 2019 for ITI Trade Apprentices posts on contract basis. 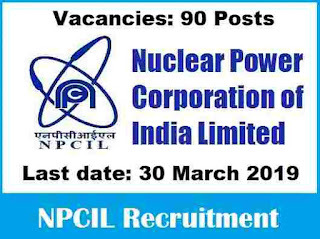 NPCIL is stands for “Nuclear Power Corporation India Limited” is looking to heir fresher Indian candidates for Trade Apprentices posts. 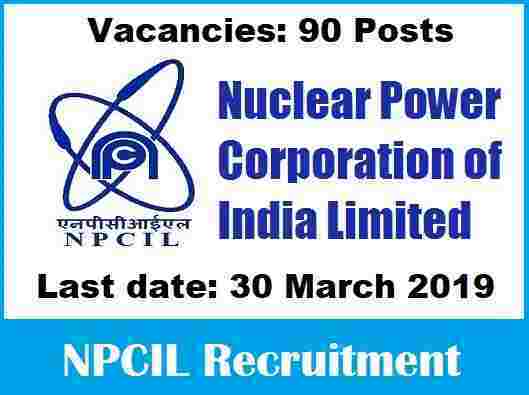 There are total 90 vacant positions which are going to be filled up through this NPCIL Recruitment 2019. 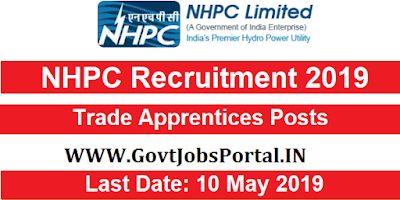 All INDIAN ITI pass candidates can apply for these Government jobs for Trade Apprentices posts. We explained the detailed information related to these jobs for ITI candidates below in this article. Read it carefully before applying online. Pay Band: Rs.13,000 Per Month.